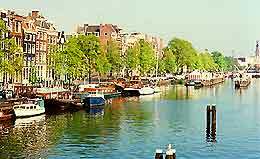 Amsterdam's climate is similar to that of Britain and Ireland, combining mildness and dampness, although there are the occasional temperature extremes of a more continental climate, such as that experienced in Germany. Amsterdam's weather is variable and changes can occur quite quickly, so even in the heat of summer it is prudent to take something warm to wear. Spring and autumn in Amsterdam can be particularly changeable but the coldest weather is usually in the months from December to March and clear frosty days can be frequent but snow is unlikely. It is a good idea to carry rainwear and umbrellas at all times. 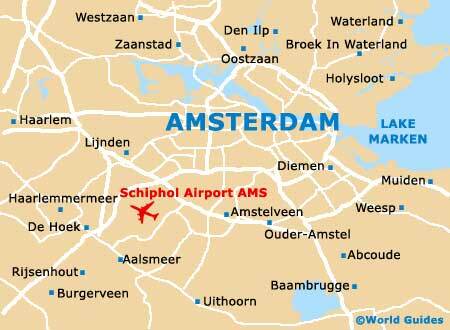 Amsterdam Weather Charts - further Amsterdam climate statistics and charts.